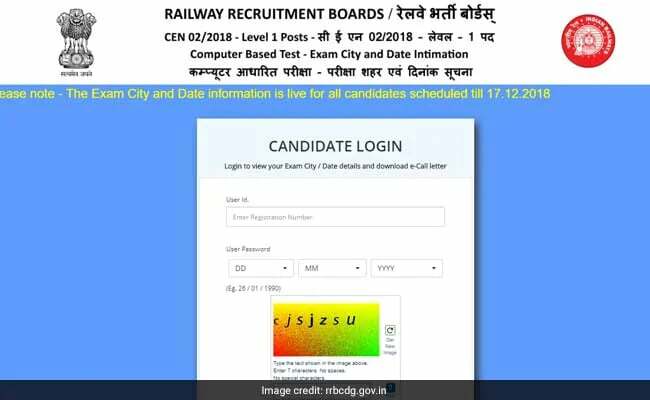 The Indian Railways will release the RRB Group D answer key for the recruitment exam held till December last year soon on the official websites. 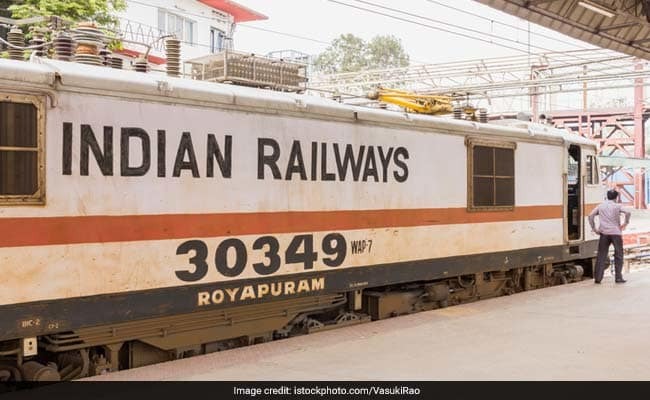 RRB Group D answer key 2018: The Indian Railways will release the RRB Group D answer key for the recruitment exam held till December last year soon on the official websites of various regional RRBs or Railway Recruitment Boards. According to an official from the RRB, the Group D answer key is expected to be released by this week. An official had earlier confirmed to NDTV that the answer key will be released on the first of January. RRBs began the Computer-Based Test or CBTs for the recruitment for more than 60,000 RRB Group D or Level 1 posts on September 17 last year. The RRB Group D recruitment exams, which were part of one of the largest recruitment process undertaken by the recruitment arm of the national transporter, held in various shifts in different centres across the country. Now, the next stage of the recruitment process is release of RRB Group D answer key. The candidates will be able to access the RRB Group D answer key after entering their registration details. RRB Group D answer key: A page like this will open when you click on the answer key link from the direct pages given here. According to Indian Railways, 3 to 4 lakh candidates appeared for the exam every day and the average attendance in the exam was 60%. RRBs are currently engaged in the recruitment process of more than 1.2 lakh posts in various departments. Before this ongoing exam for Level- 1 or Group D posts, Railway Recruitment Boards have also completed first stage CBT for 47.56 lakh candidates for Assistant Auto-Pilot or ALP and Technician posts from August 9 to September 4 last year. A revised result of this recruitment exam was released last month. The second stage of this recruitment will be held in this month. In another major recruitment announcement recently, RRBs has invited applications for more than 13,000 Junior Engineers in the carrier.